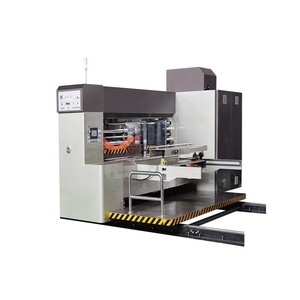 Icecream Main Features for the machine : 1.The platform moving is supported by the belt and the straght-line optical axis . We provide one year warranty for all the electronic parts including the main board, driver board, control board, motor, etc. If there is any probleme happens, the technicians will help to check the problems and offer guidance for the solution. 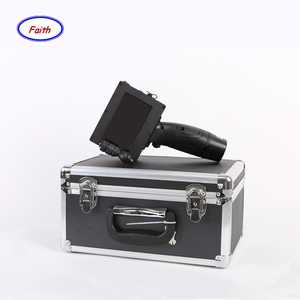 We offer this special purchase and pass this saving direct to our customer. # We understand what you need in your business. 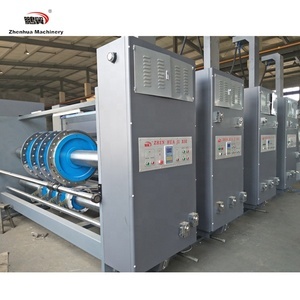 We can give you professional advices, suggestions and ways to further reduce your production cost in the long run. We provide all the spare parts and consumables of our printers with reasonable price also. The printhead is connected with the cartridge, just change the cartridge to change other colour. There is almost no limit to the material and shape of the substrates. 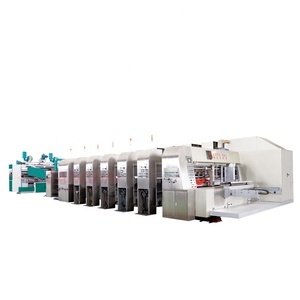 Xingtai Kelipu Technology Development Co., Ltd.
Anhui Zun Tu Digital Technology Co., Ltd.
Free Lifetime Maintenance Six Color Direct Print eatable printer I. 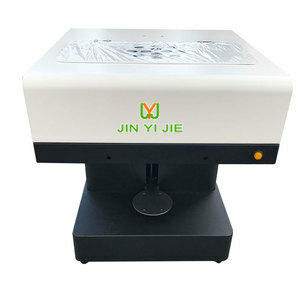 )Genral production of A3 size food printer 1.Our A3 size digital inkjet custom edible cake printer is used to print various food, it's main used to unique food production. (the ink is edible) 3.The print effect is vivid. 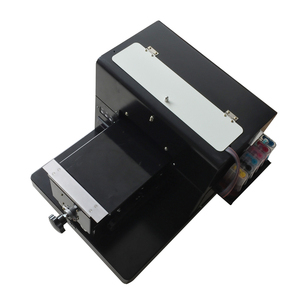 Alibaba.com offers 84 jumbo size printer slotter products. About 3% of these are carton printing slotting die-cutting machine, 1% are flexographic printers. 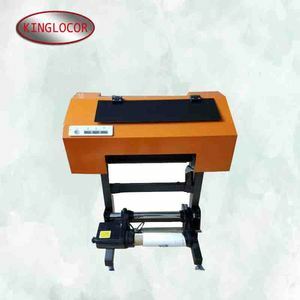 There are 4 jumbo size printer slotter suppliers, mainly located in Asia. 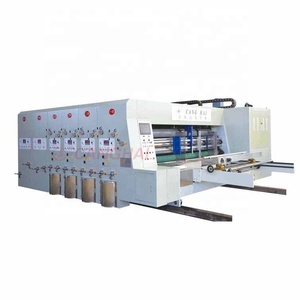 The top supplying country is China (Mainland), which supply 100% of jumbo size printer slotter respectively. Jumbo size printer slotter products are most popular in Domestic Market, Eastern Europe, and Mid East.